Belvaspata is a sacred healing modality that uses light and frequency. It is a powerful healing modality for the new frequencies within the cosmos, and takes into consideration changes that are occurring which are altering the laws governing all existence. Similar to a Reiki session, light touch is applied when clients are lying down on the table. I channel spirit guides and call light beings in their angelic language using Belvaspata sigils. 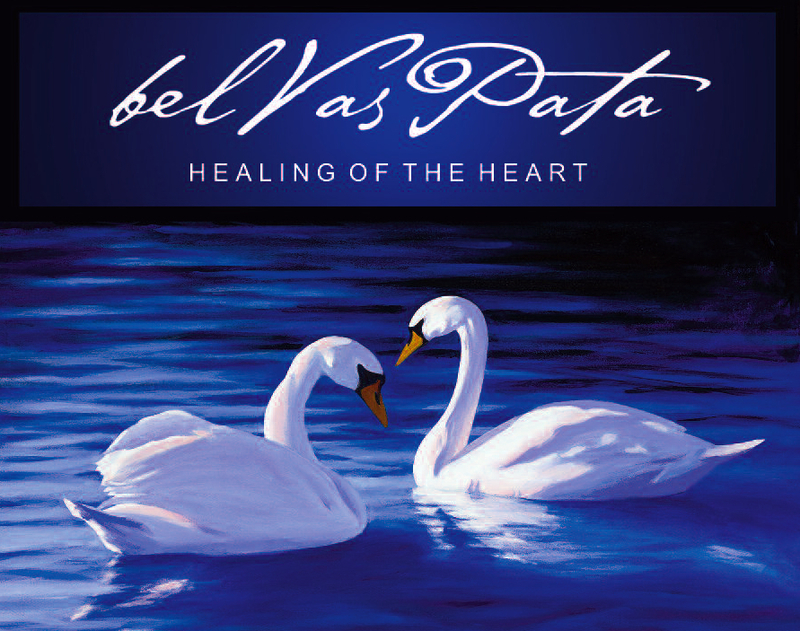 Belvaspata is one of the most beautiful, powerful and heart-centered spirit energy healing modalities I have encountered.